Precise Comfort® technology adjusts heating and cooling output in increments as small as 1%, perfectly matching your energy use with your comfort. SilentComfort™ technology means sound levels are so low, you can barely tell the XP25 is running at all. With industry-leading efficiencies of up to 23.50 SEER and up to 10.20 HSPF, the XP25 can save you hundreds of dollars in utility costs every year. 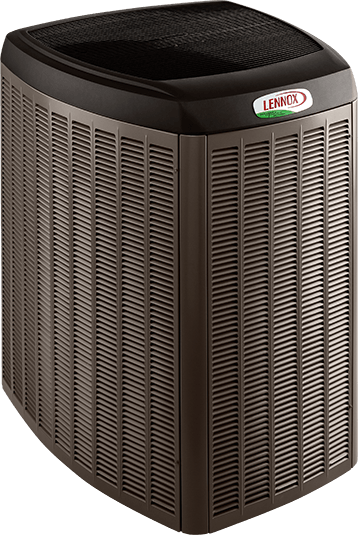 Another advanced innovation by Lennox, the XP25 delivers energy-smart, year-round comfort. This product has been designated as one of the Most Efficient ENERGY STAR certified products in 2017. Products that are recognized as the Most Efficient of ENERGY STAR in 2017 prevent greenhouse gas emissions by meeting rigorous energy efficiency performance levels set by the U.S. Environmental Protection Agency. Because it’s solar ready, the XP25 can be easily combined with solar roof modules in a SunSource® Home Energy System. This means it can drastically cut your utility bills and possibly make you eligible for a federal tax credit. Pairing the XP25 with a Dave Lennox Signature® Collection furnace gives you a system that can switch back and forth between electricity and gas, keeping you warm with whichever energy source is most efficient. 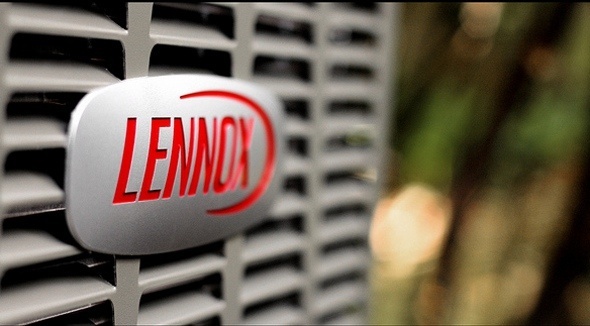 The XP25 is the finest heat pump Lennox makes, and one of the main components of the Ultimate Comfort System™. It’s also compatible with the entire line of Dave Lennox Signature® Collection equipment, for truly unmatched comfort.